A popular accessory for touring paddlers. Keeps water from running down your paddle or dripping into your cockpit. 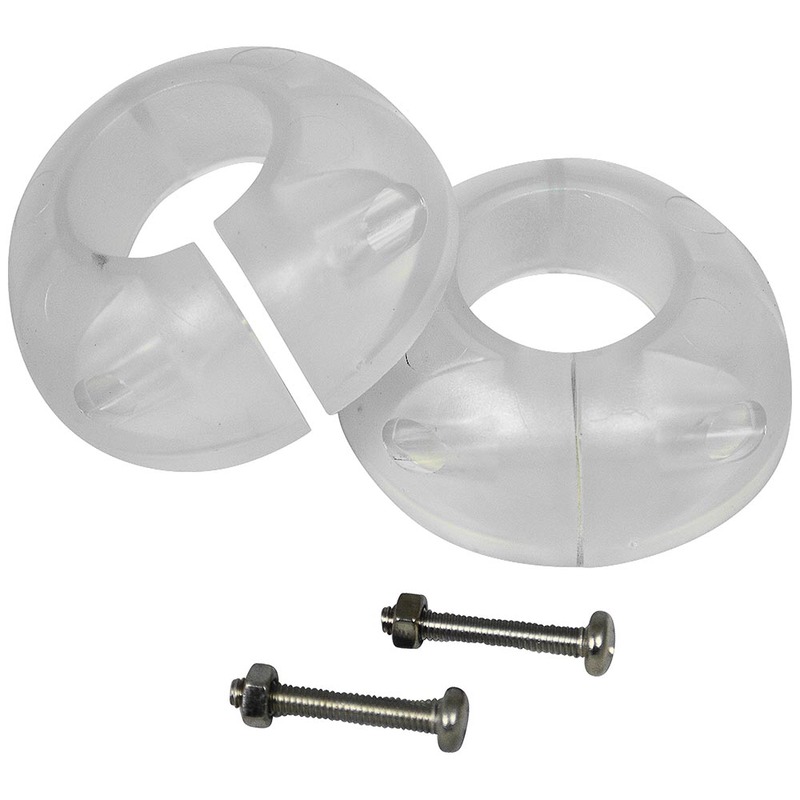 These Split Drip Rings fit any paddle that is 1" in diameter. It will not fit larger diameter paddles.